Your child’s smile is an important part of their overall health and wellbeing – from birth all the way through adolescence. The Children’s Dental Center was founded with a focus on prevention. Dr. Kane will partner with you to protect your child’s smile now and for the future. Experience a fun-filled and worry-free atmosphere for kids of all ages. From the moment your child walks through our door and meets our official mascot, Jacques the Peacock, he or she will be made welcome and comfortable. And, if your child is under 18 months of age, take advantage of our complimentary infant oral evaluation. We believe in building relationships. We are proud to offer dental care focused on prevention, healing, and remineralization in a safe and comfortable environment. Gone are the days of drill and fill dentistry! 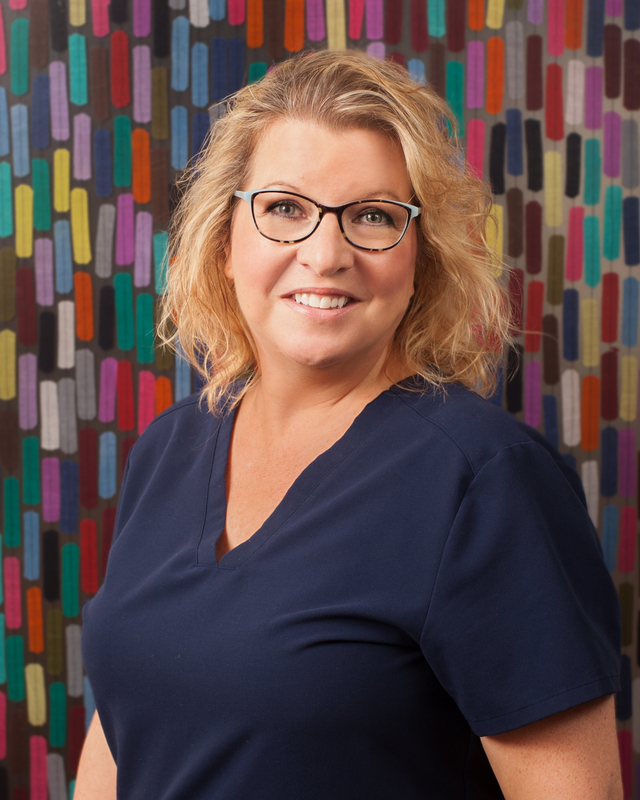 As a part of our practice family, you can expect to see friendly faces where we focus on providing positive experiences where your child will be excited to come back and visit. 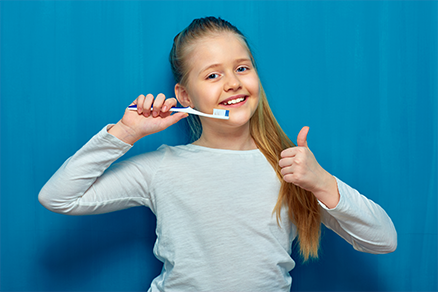 We strongly believe in the creation of a dental home where you can come to help keep your child cavity free. Choose us. We can’t wait to meet you! Dr. Kane and her husband Eric have two children, Antonina and Charlie, a Dog, Ruby, and a cat, Mischa. In her spare time, you can find Dr. Kane at Wegman’s. 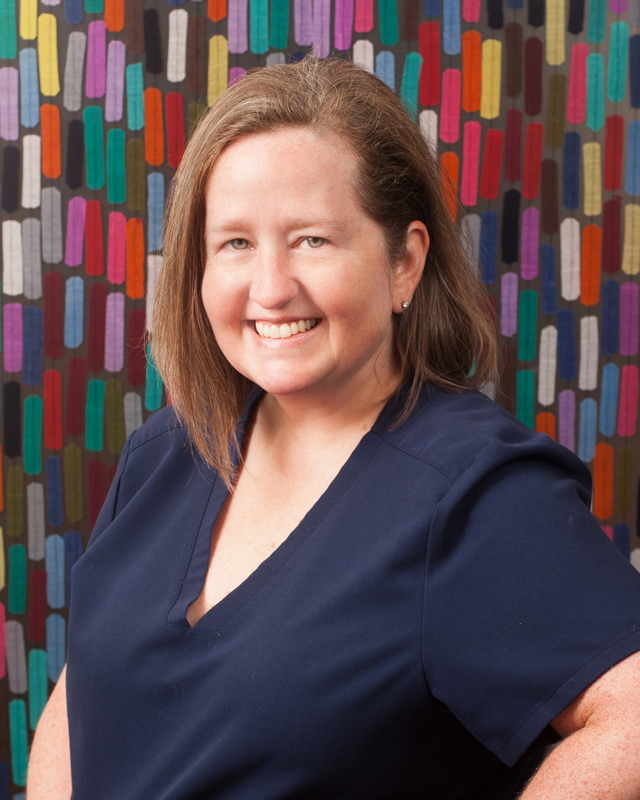 A longtime team member, Lisa is a graduate of Fairleigh Dickinson University. Lisa has been married to her husband Mark for over 20 years. They have 3 children Michael, Matthew, Gemma, as well as their fur-baby Gio (a sweet and vocal Coton de Tulear). In her spare time Lisa enjoys cooking and spending time with her family at home as well as “down the shore”. 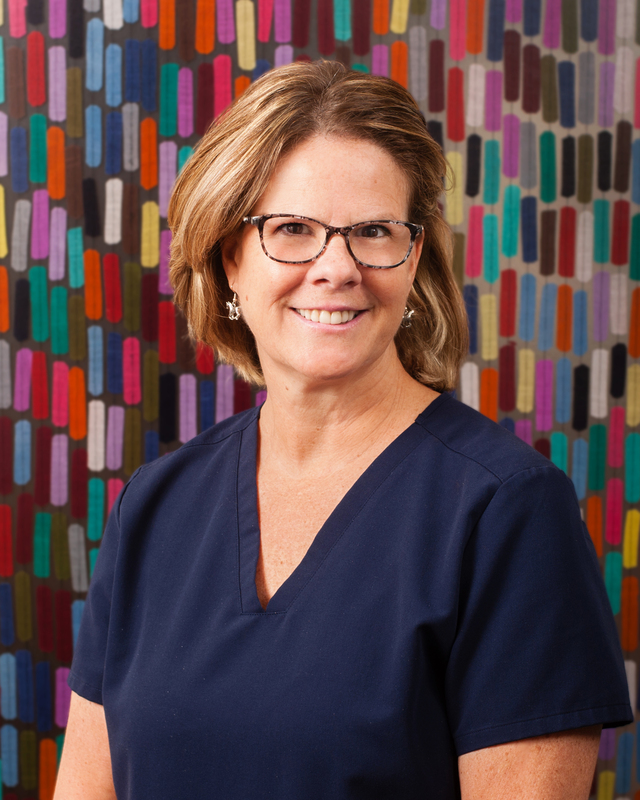 A longtime team member, Sue is a graduate of Northeastern University and Forsyth School of Dental Hygiene. Sue and her husband Joe, have a golden retriever named JJ. 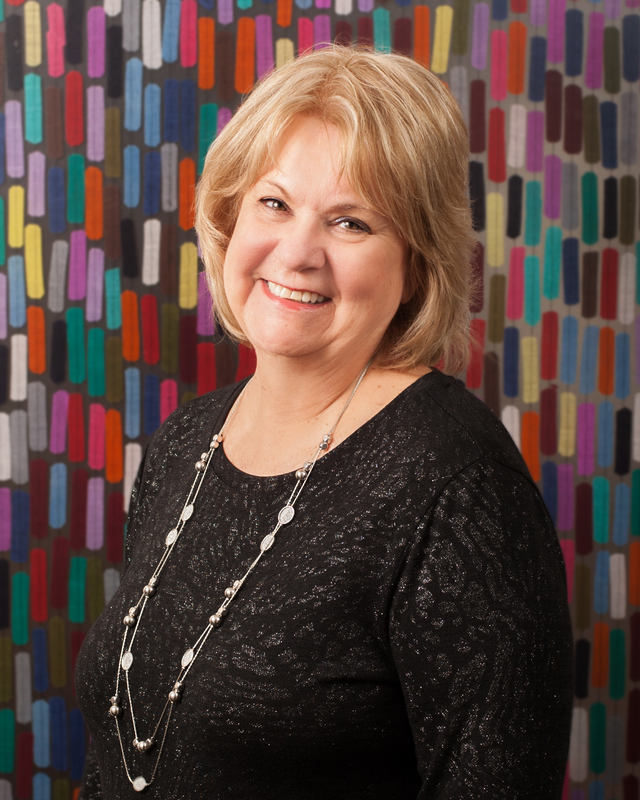 In her spare time, Sue enjoys ocean kayaking, traveling, and reading. Sue spends most of her spare time enjoying the horses on Chincoteague Island, VA and is an expert on the lineage of the wild ponies. 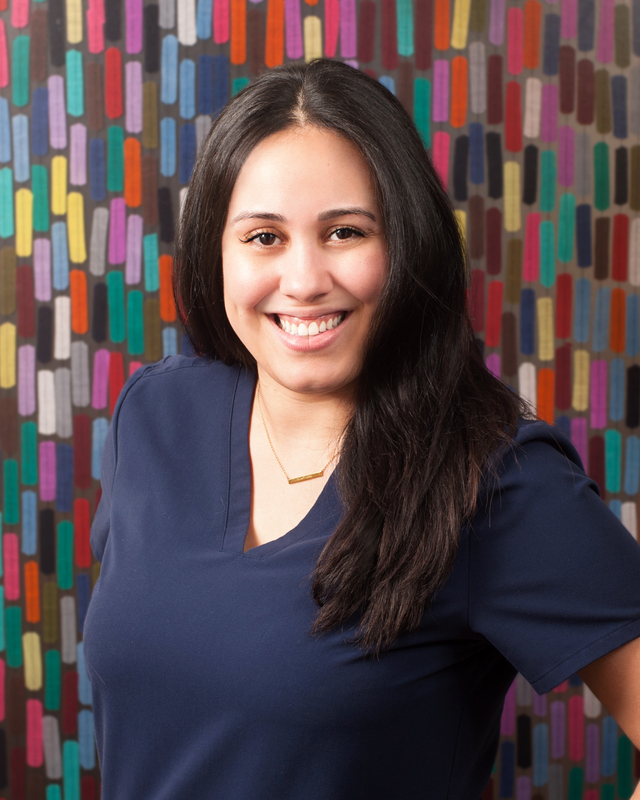 A longtime team member, Suzie is a graduate of University of Medicine and Dentistry of NJ. Suzie and husband Ron of 20 years are proud fur parents to their lovable yellow lab Shaggy, and 3 crazy cats-Lil Girl, Reggie, and Wilson. 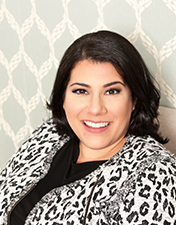 In her spare time, Suzie loves being with her large crazy Italian and Irish family, all of her godchildren, scrapbooking, and making Pinterest nailed it’s! 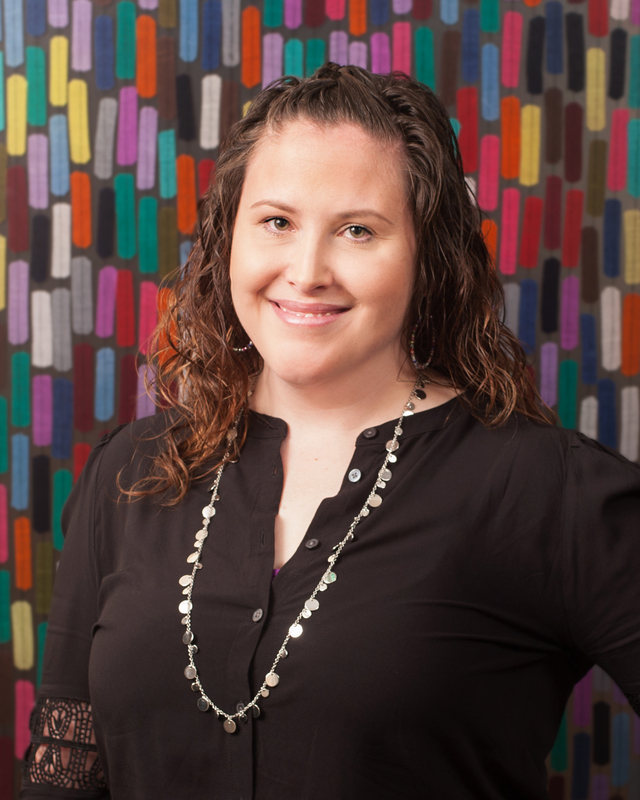 A longtime team member, Stephanie is a graduate of the Central Career Dental Assisting School. Stephanie is a very proud mom to her fur baby Myles. In her spare time, Stephanie loves to spoil Myles with snuggles and pancakes, spend time with her family and boyfriend Geoffrey since High School, read, and write poetry. Andrea is a proud cat mom to the very large Mylo and Percy. In her spare time, Andrea loves giving her cats treats, spending time with her family and friends, being at the beach as much as she can, and visiting penguins at the zoo. Andrea continues to work hard and plan for her future career in dentistry. A longtime team member, Arlene has been married to her husband Pat for over 40 years. They have 2 children, Melissa and Mike, and four grandchildren, Angela, Evan, Spencer, Alissa, and their dog Chili. In her spare time, Arlene enjoys babysitting her grandchildren, cooking the best eggplant parmigiana ever, taking Chili for long walks, and playing poker. Justine is a very proud fur mom to Tyler and Saul, her 2 lovable maltipoos. In her spare time Justine loves to keep her furry boys from getting tangled up on walks, eat French fries, read and even reread a great book, get to the beach as often as she can, and enjoy a good dinner with friends.